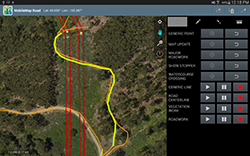 PG&E contracted MB&G to manage a quantitative assessment of the conditions of their access roads throughout a 73,000 square-mile service territory. 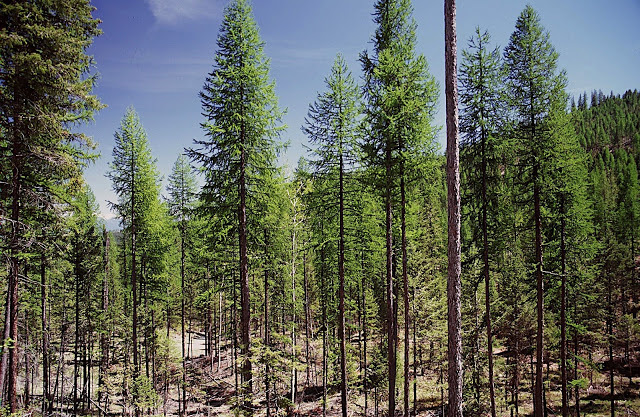 MB&G secured on- and off-site personnel to support existing vegetation management, land management planning and analysis, land survey and status management, cartographic products and resource inventories for the 18 National Forests in the Pacific Southwest Region. 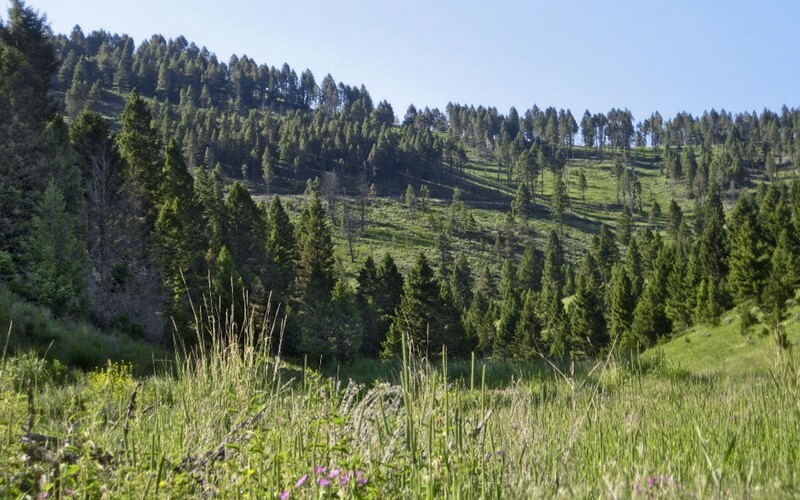 MB&G was contracted by the Montana Department of Fish Wildlife and Parks to complete two phases of a forest inventory and sustainable yield study. The second phase included the development of an integrated Esri geodatabase to monitor and track timber inventory and infrastructure maintenance. MB&G supports Hancock Natural Resource Group with geospatial applications, forestry support services, and strategic planning. 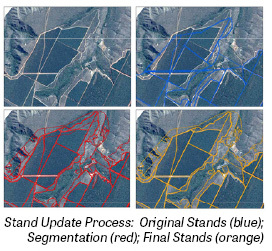 MB&G updated the spatial location of the existing stands dataset to match newly acquired base imagery.